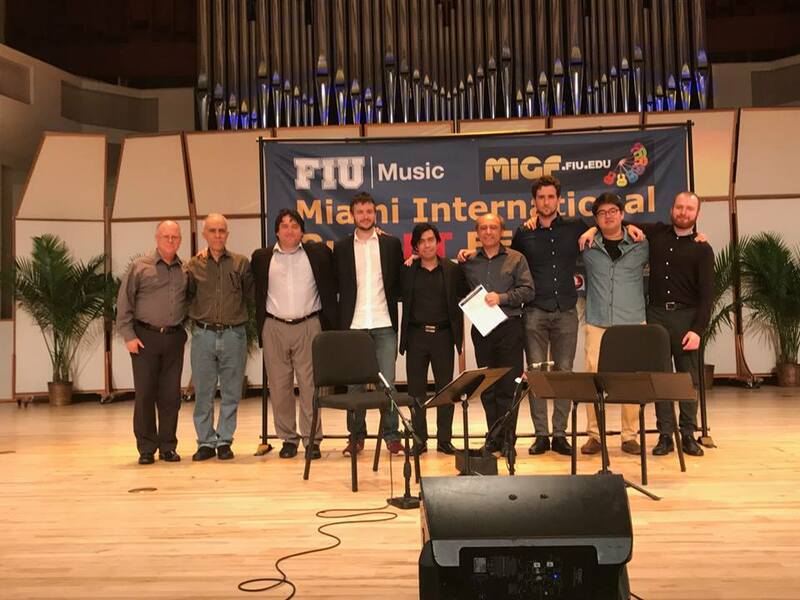 The 2018 MIGF Concert Artist Performance Competition final round is completed and the results are announced. Watch the finals on Facebook. 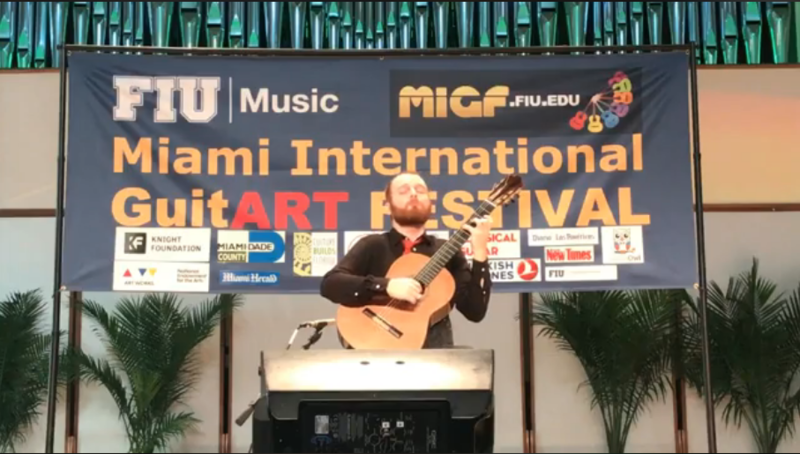 © 2019 2019 | Miami International GuitART Festival.